Fashion is research and attention to detail, and Miss Grant collections are full of garments that make even more special important days or just everyday living. 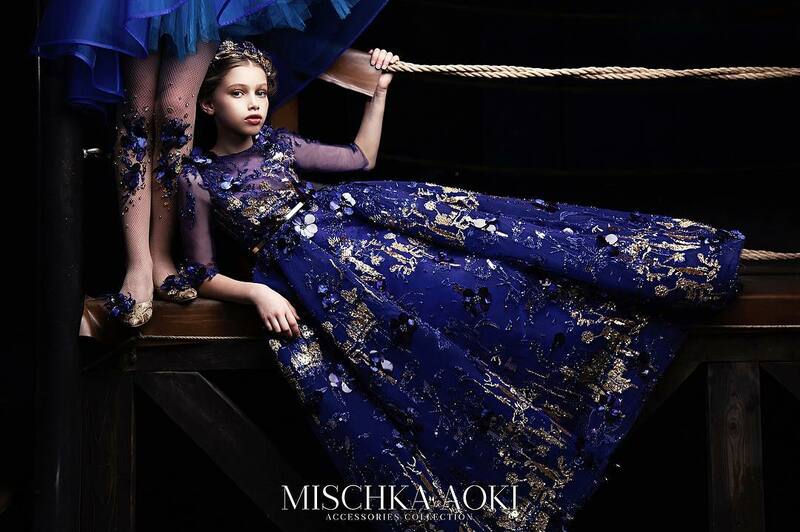 Sweet princesses who want fabulous dresses, or small fashionistas with a great desire to be great wearing glamour and class clothes for little girls. 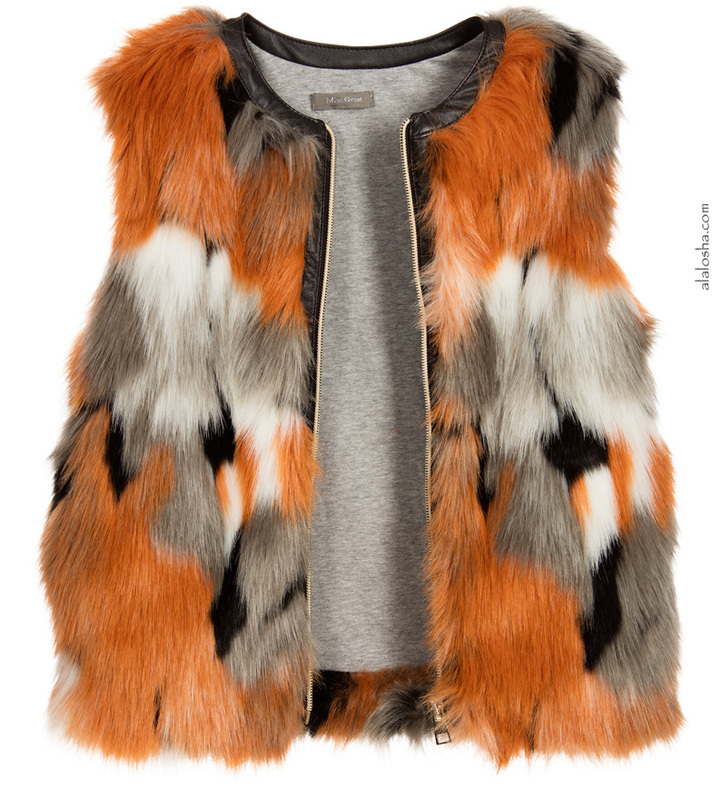 Girls cool, synthetic fur gilet by Miss Grant, in tan, grey, black and ivory. It has a synthetic leather trim around the neck and the exposed zip fastener, and is fully lined in soft, stretchy, grey cotton jersey. Girls synthetic fur coat from Miss Grant. This statement jacket feels soft and fluffy and is printed with a leopard print in a shaggy fur style. 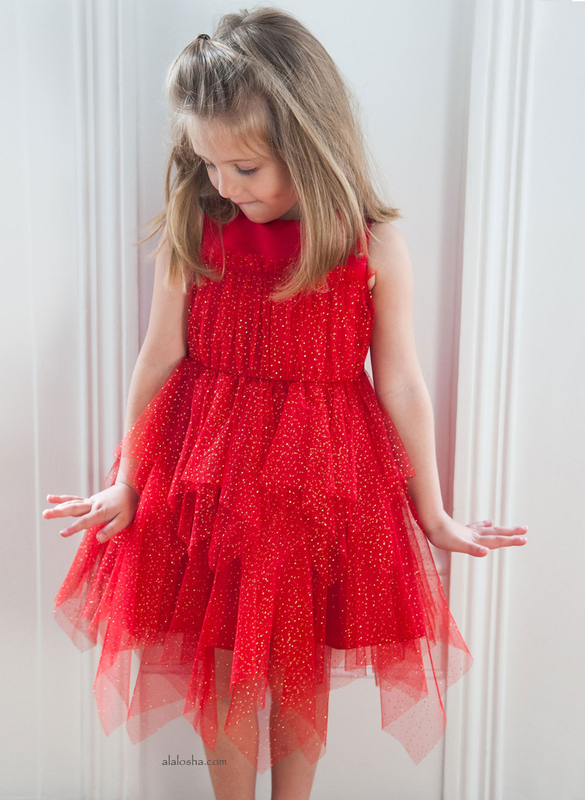 There is concealed front popper fastening, hand pockets at the sides and a silky lining.